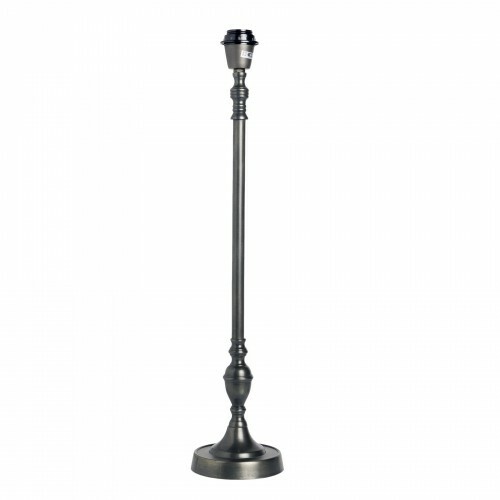 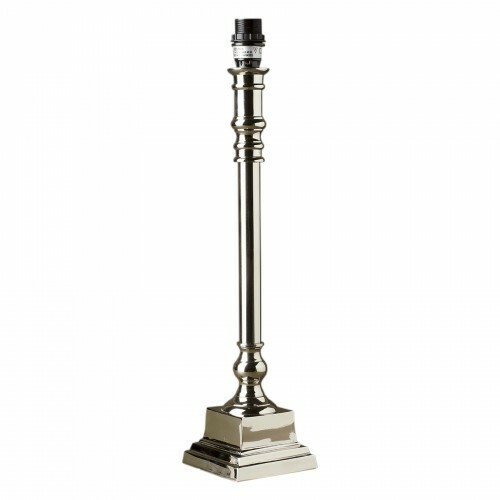 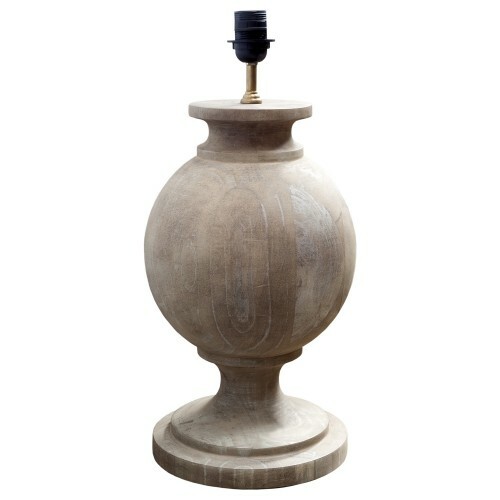 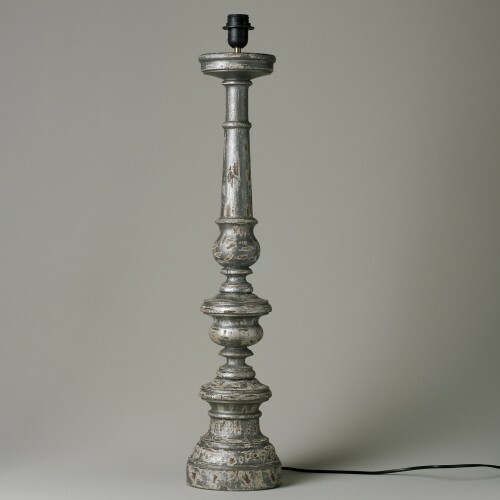 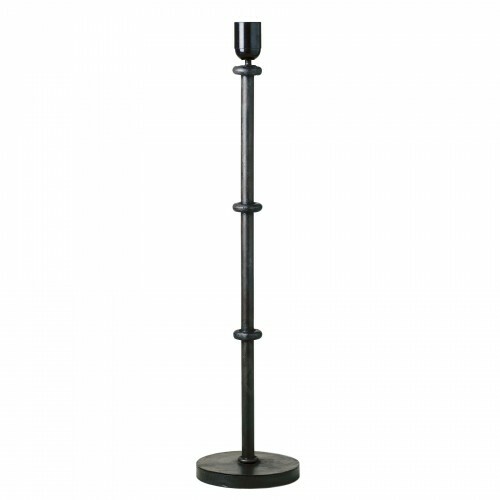 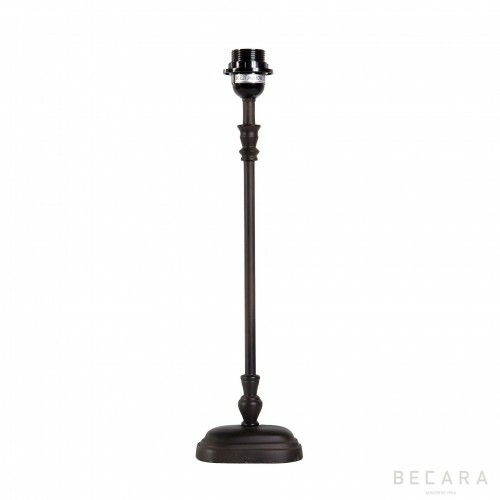 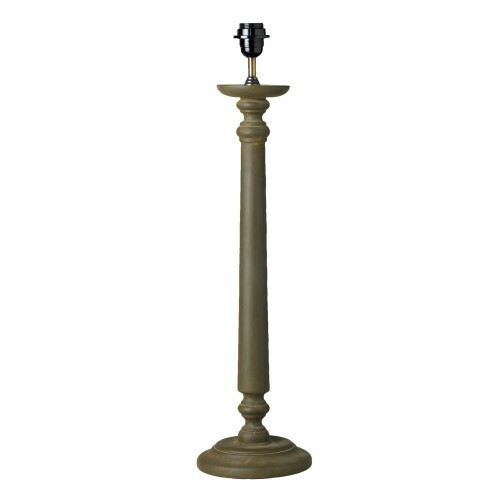 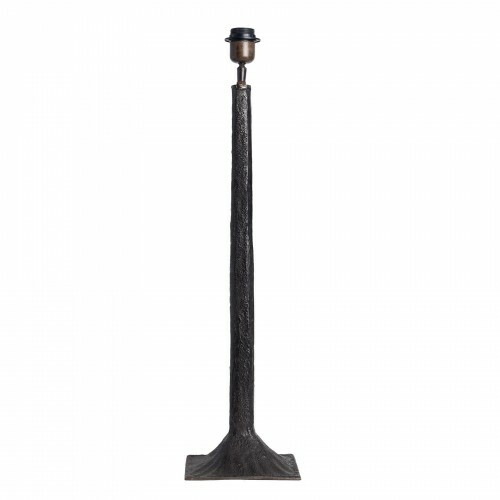 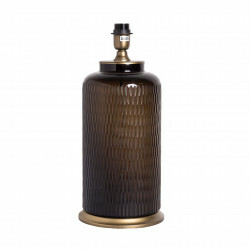 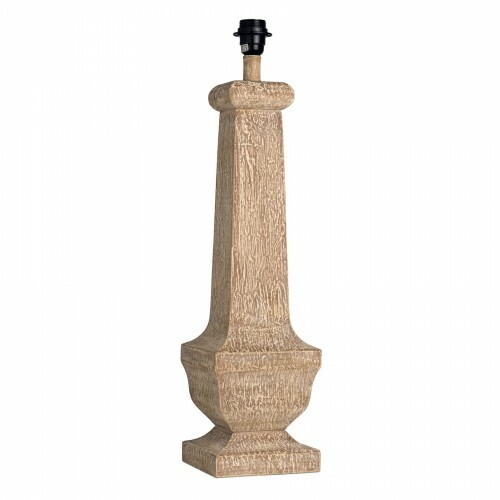 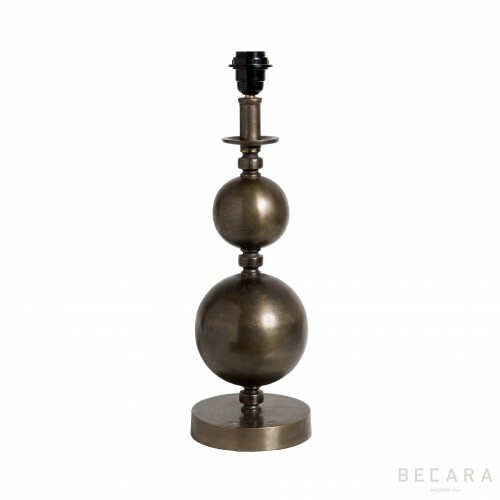 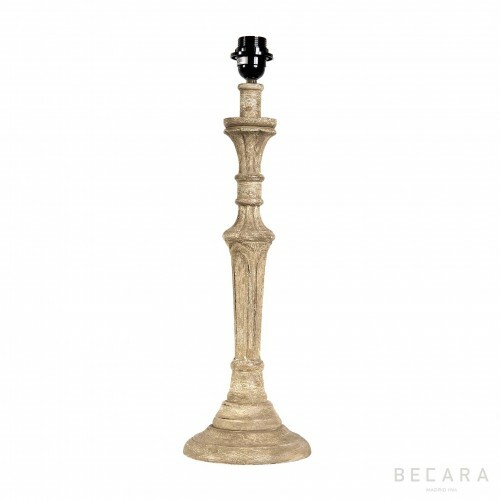 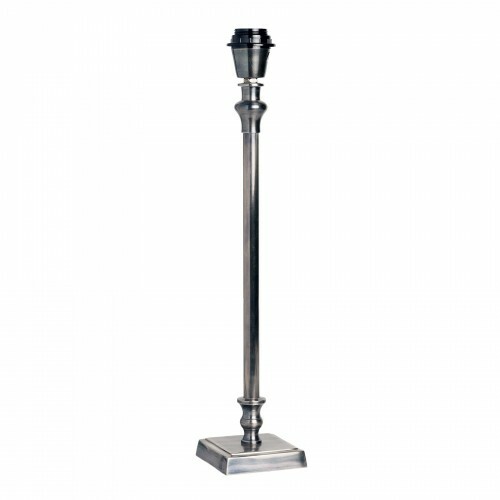 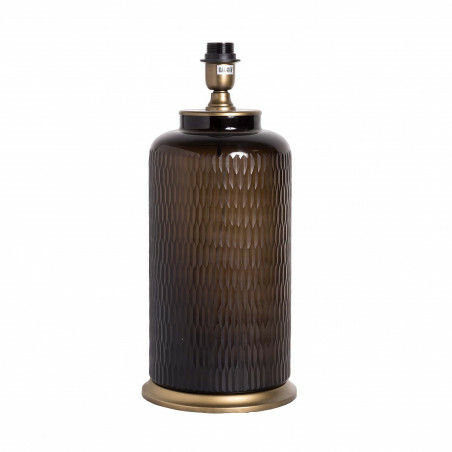 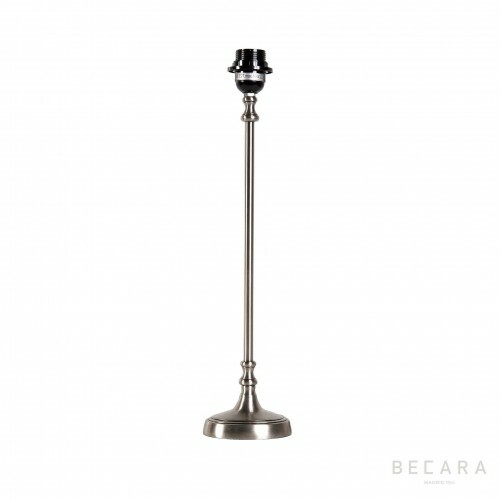 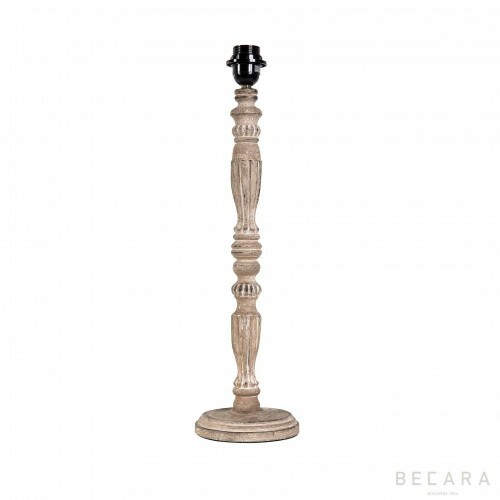 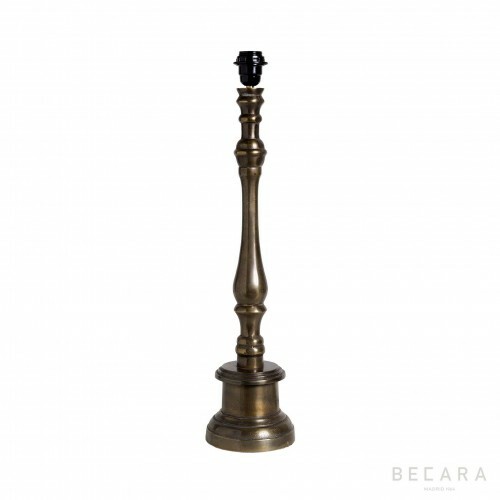 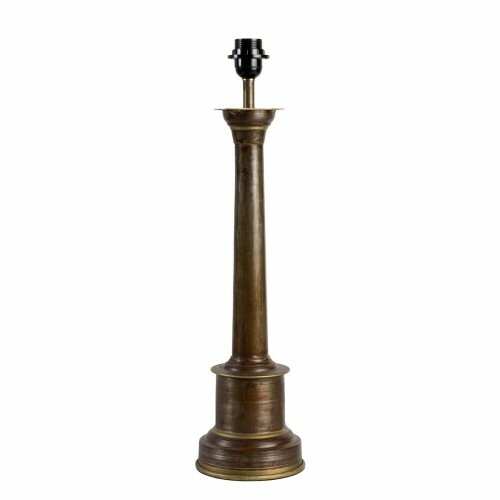 Bronze lamp with golden details in the base of 49.50 cm in height. 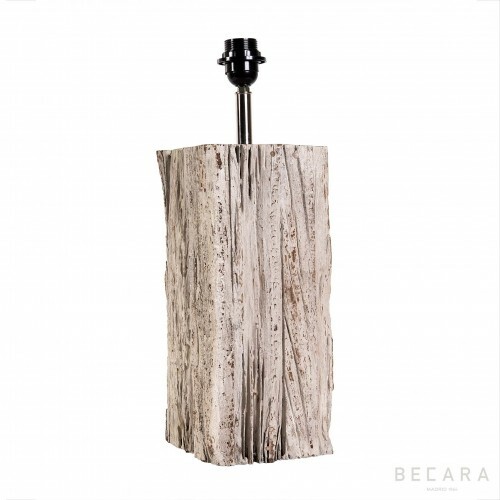 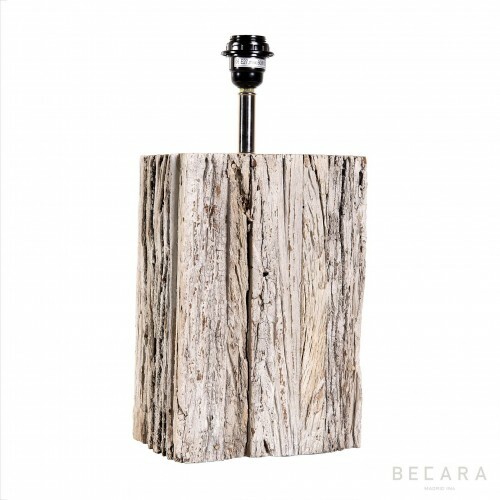 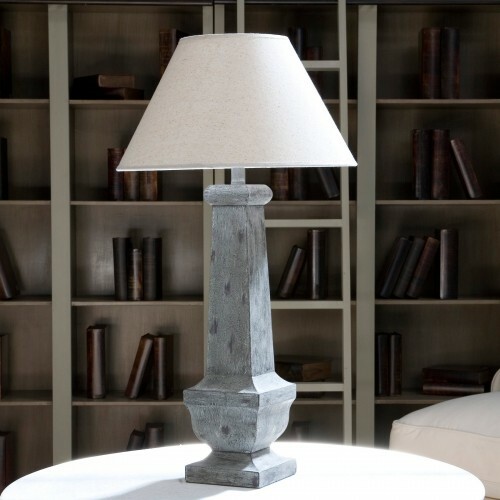 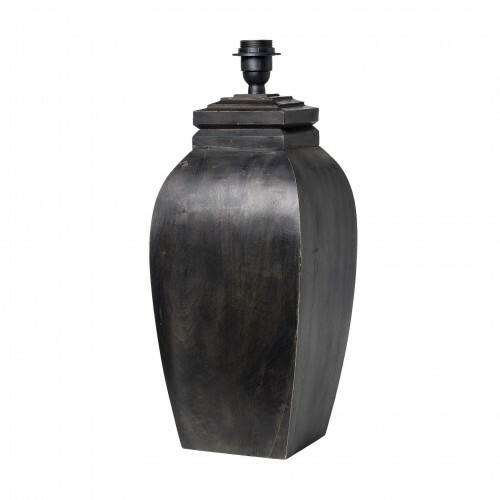 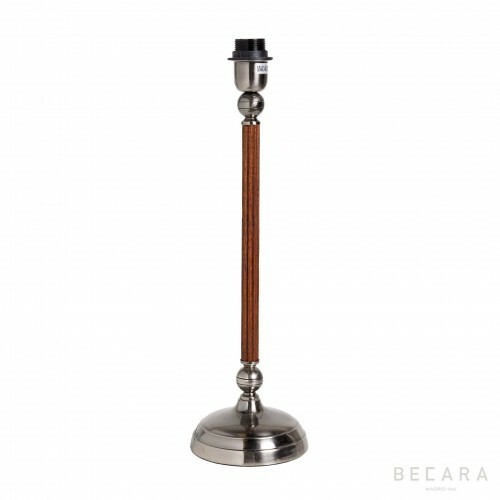 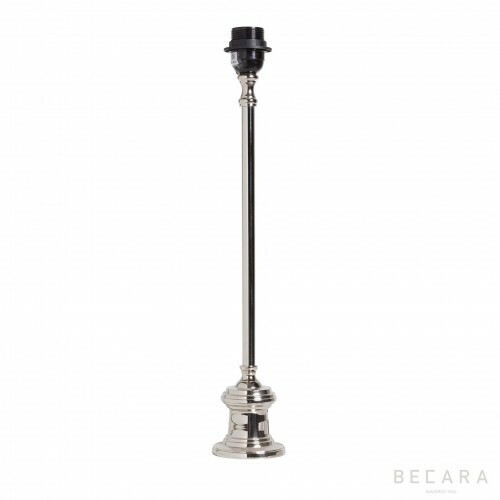 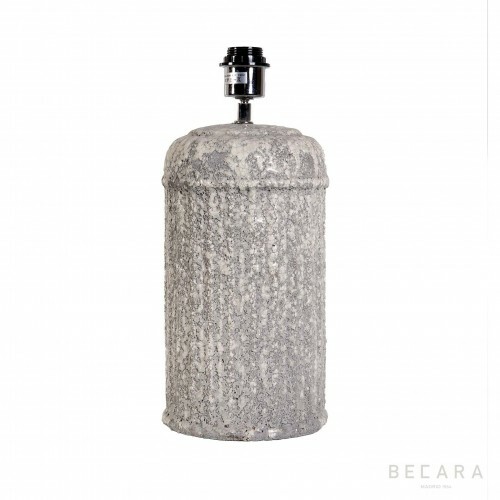 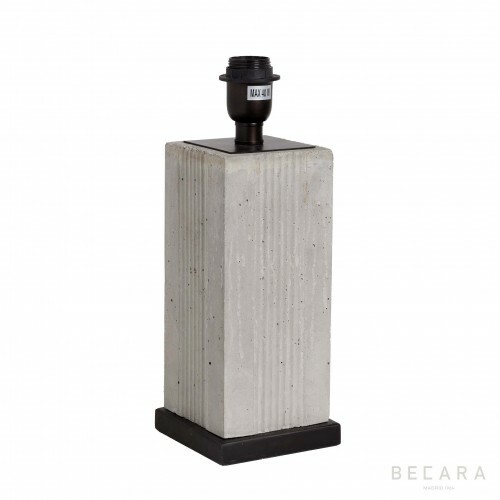 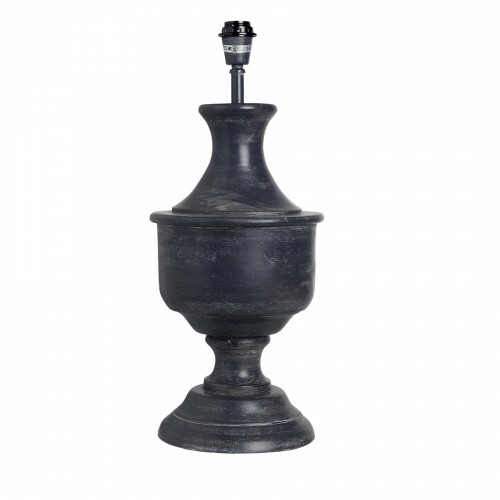 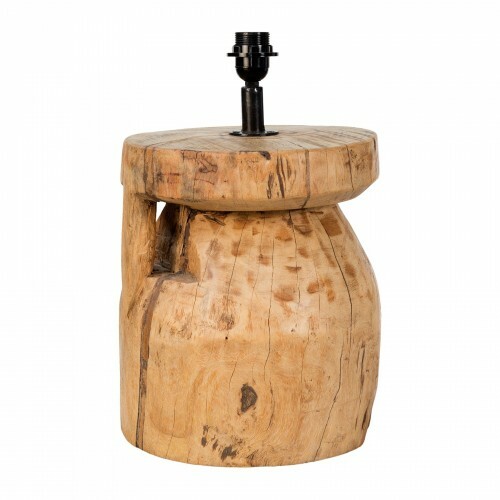 It fits perfectly in rustic or boho-style environments. 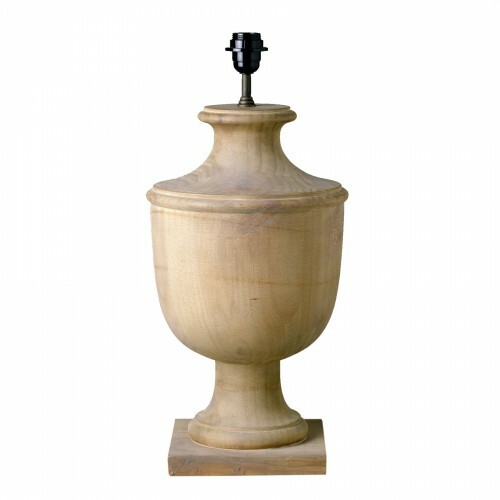 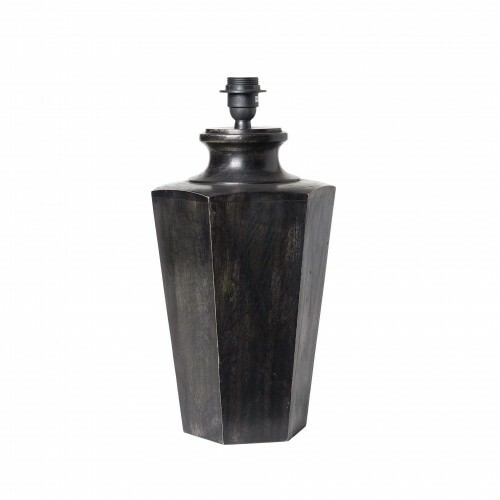 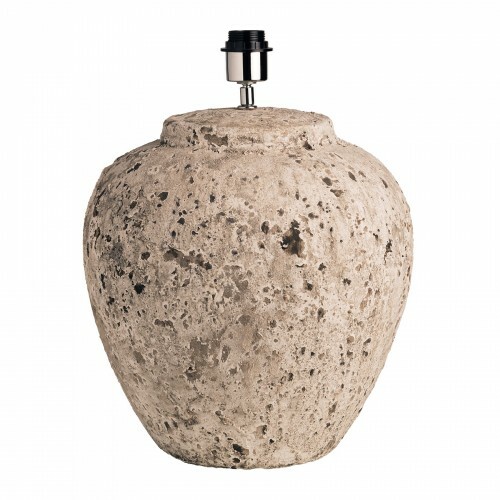 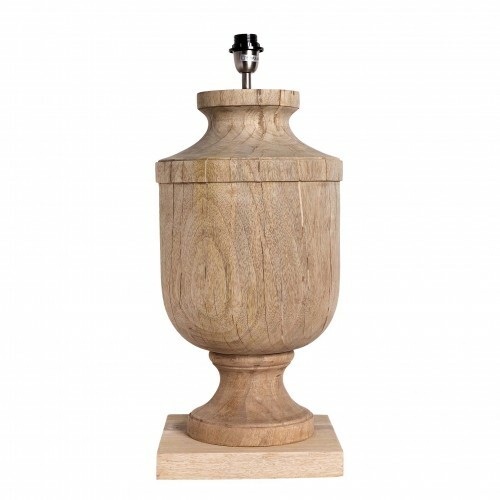 Ideal for decorating a living room or bedroom and adding an eclectic touch.